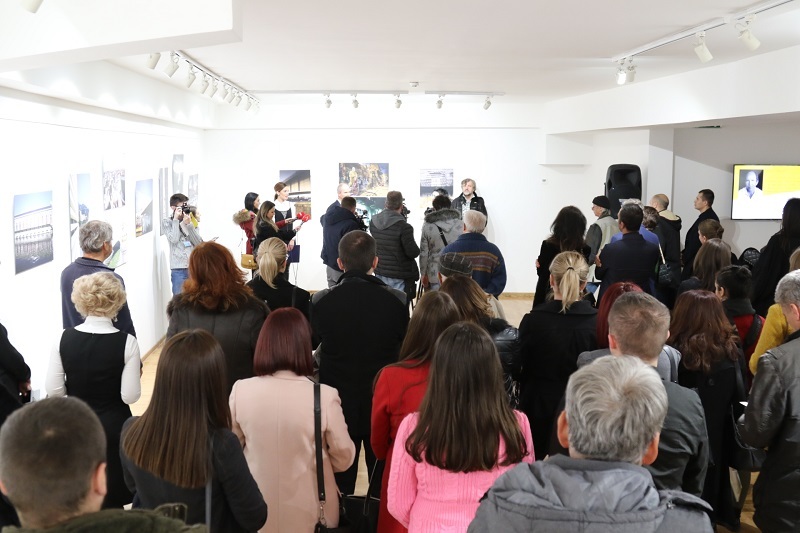 An exhibition of photographs by Michael Karađorđević, Prince of Yugoslavia, entitled “Memories” has been opened tonight at the “Petar Lubarda” Gallery in the Andrić Institute. The patron of the exhibition is the Madlenianum Opera and Theatre. – It is wonderful that we could not assume that someone of Karađorđević’s will be here. On this peninsula, very important for me from the Andrić’s literature, the Serbs gathered on Vidovdan (St. VItus Day) to celebrate, and the Schutzkorps drove away them when Gavrilo commit the assassination. When the war started, this was a dead space. With making Andrićgrad, we made an artistic nest. “It is no longer a secret, this exhibition is open,” said Kusturica. – I am very happy to be in Andrićgrad tonight and I am grateful to Emir Kusturica for giving me the opportunity to exhibit my photographs. Photography began as my therapy and for five years I did not want anyone to show my photos. When they persuaded me, then I made my first exhibition with 30 photos. Further exhibiting made me buy a better camera. Then I arrived to Serbia because I had not visited before. 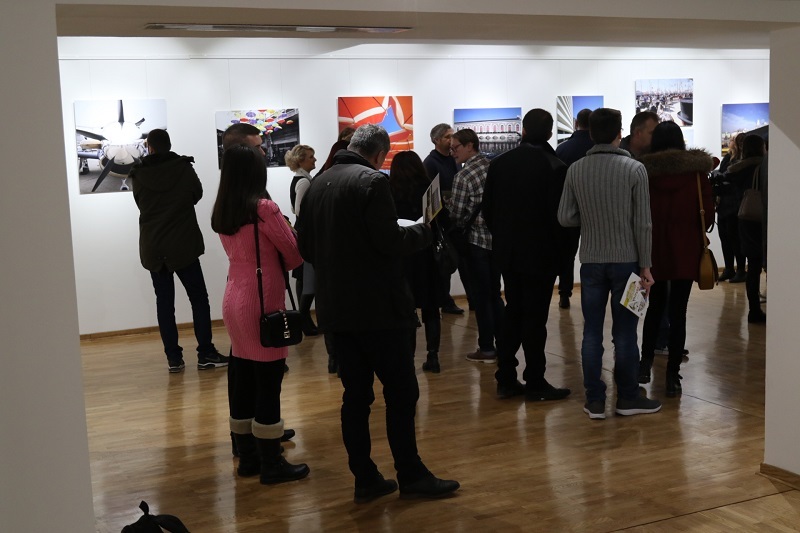 Half of the exhibited photos were taken in Serbia, and the rest were taken in many other European countries. “I hope the audience will enjoy my work,” the author said. The exhibition will be open to visitors of Andrićgrad in the next month, or more precisely, until December 30th.